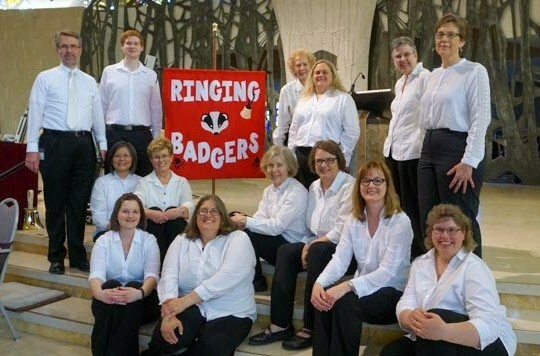 The fourth annual Madison Area Community Christmas Festival, will be held at Immanuel Lutheran Church, 1021 Spaight Street, Madison, on Saturday, December 9 (2:00pm Only). 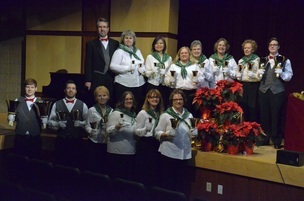 The program opens with Christmas favorites performed by the Ringing Badgers Handbell Ensemble. 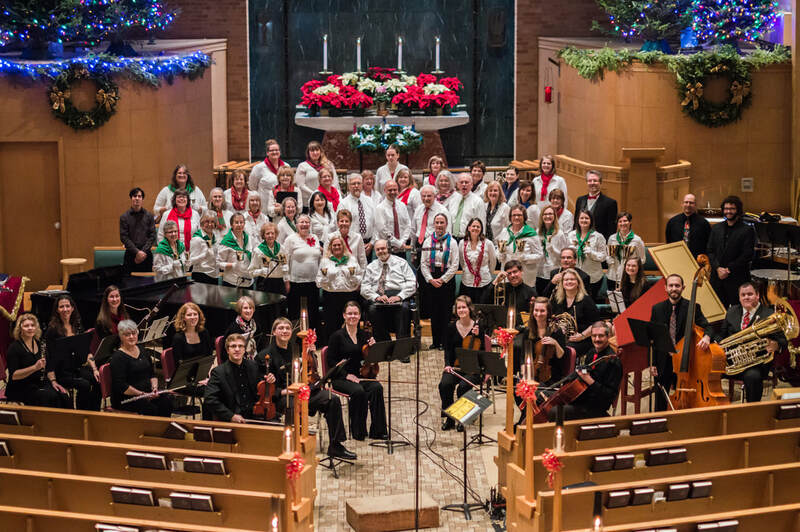 The Madison Area Community Chorus & Orchestra, under the direction of Mark Bloedow, will present Joseph Martin’s fully orchestrated choral celebration “Canticle of Joy,” audience carol singing, selections from Handel’s Messiah including “O Thou That Tellest Good Tidings to Zion” and the “Hallelujah Chorus,” and more! 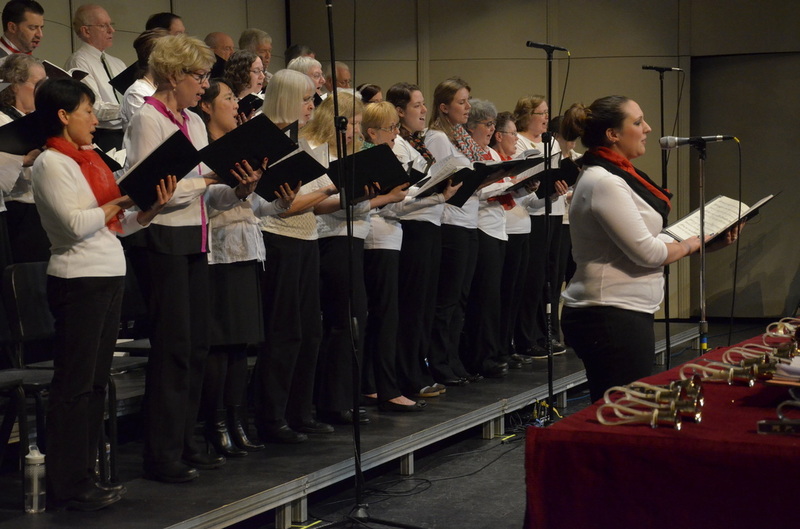 Advance tickets available online at https://christmasfestival.bpt.me/, and at the door one hour prior to the performance. 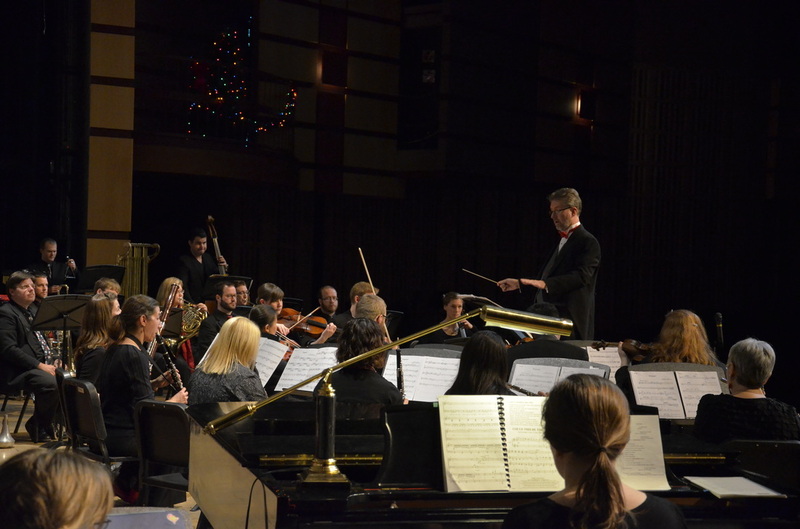 All are welcome to this special community celebration of the season!